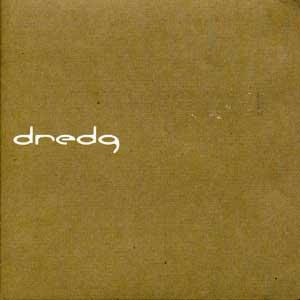 dredg is a progressive alternative band from Los Gatos, California. Their first studio album, Leitmotif, was released by the Universal music label on September 11, 2001. Prior to that, it had been self-released by the members of the band. After the album hit music stores, dredg acquired an almost immediate cult following thanks to Leitmotif's unique sound and concept. There has also been a movie planned for release as a music video for the entire album, though the project has been stalled. 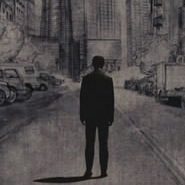 El Cielo, dredg's proper Interscope debut, arrived in autumn 2002, and Deftones producer Terry Date was at the helm for their 2005 effort Catch Without Arms. A video for the single "Bug Eyes" was released. In the spring of 2006, dredg played on the Taste of Chaos tour. In November of 2006, dredg released "Live at the Fillmore." 10 - R U O K ? А первый трек хорош все же. Йуху! ... да тут и второи и дальше !!!! ..... Вообщем спасибо! Ёлки зелёные. а я полгода ждал альбом дреджей - стабильно мониторил ссылки, а нашёл здесь. урра!!! Jedem das Seine, собственно. Лично мне не менее хитовыми, запоминающимися сразу показались еще I Don't Know и Quotes где-то в равной мере.